New Spin & Bootcamp Small Group Training! 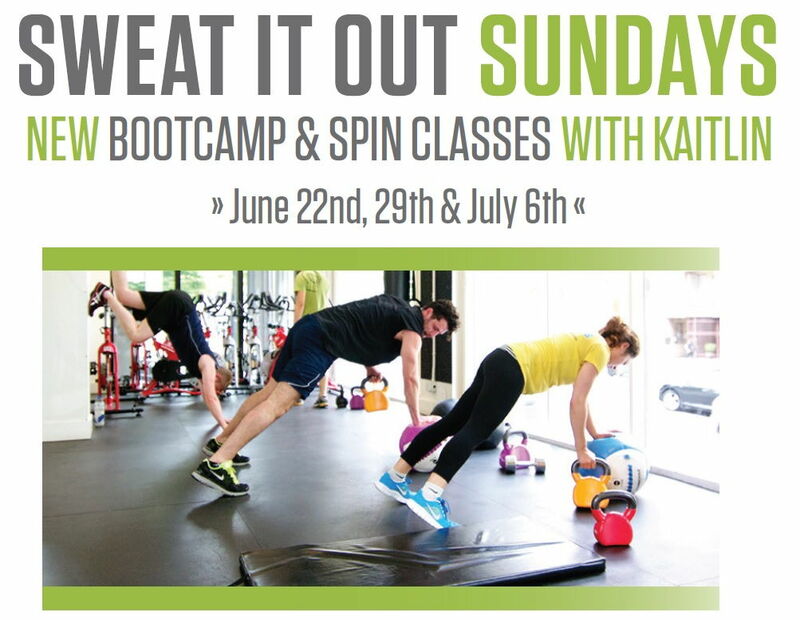 Come sweat it out with Kaitlin for Sweat it Out Sundays! June 22nd, 29th and July 6th. COST: Classes are by donation and all the proceeds will go to the Aprons for Gloves Boxing Association. Classes are open to non-members, so bring a friend or even two! Minimum donation: 5$/members, 10$/non-members. All class participants will also be eligible to win a free gym pass for 1 week, and a 1/2 hour Personal Training session. The Aprons for Gloves Boxing Association is a non-profit organization focused on providing community outreach through the sport of boxing. Based in Vancouver’s Downtown Eastside, the organization was developed by a small group of professionals and entrepreneurs who seized an opportunity to re-establish a historic boxing program for at-risk women and youth. The program offers free mentorship and training to individuals who may otherwise not have the resources or support to participate in such activities. The sport of boxing teaches discipline, respect, hard work and self-control. Training results in positive self-esteem, good health and camaraderie for its practitioners.